With attention to detail and a classic yet fresh and modern style we will capture the romance and beauty of your wedding day with one of our spectacular Wedding Collections. 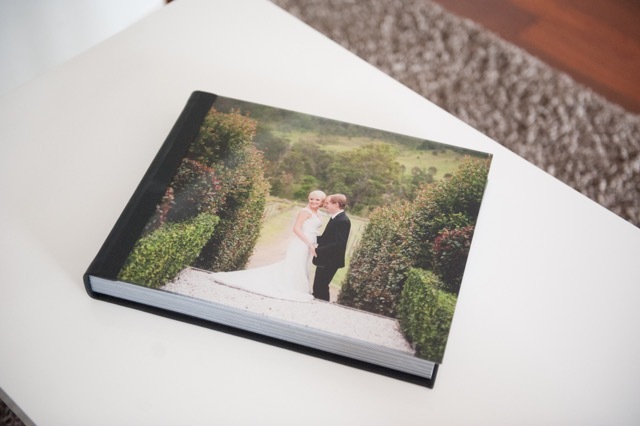 Our amazing collections include gorgeous acrylic albums (A simply stunning must see feature) and beautiful wall art. 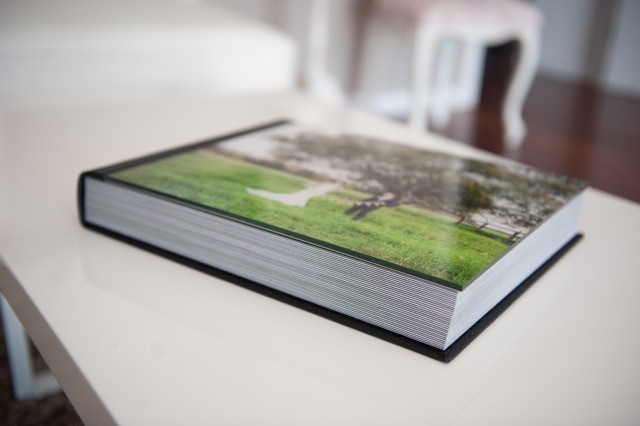 Even when technology advances and old digital mediums are outdated, your memories will be flawlessly preserved in your uniquely designed wedding album and art pieces. Because we know your wedding day is one of the most important days of your life. Whether it is fairy-tale sweet or classically romantic our quality products ensure the full richness and beauty of your day is always available for future anniversaries and generations. 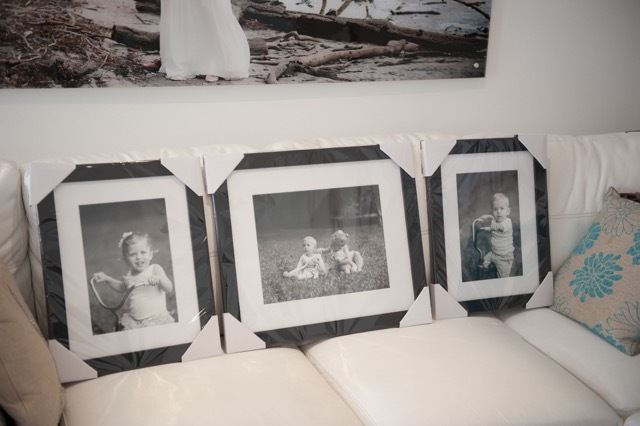 When the reception is over the images and products you receive will be the only things from your day that gain value. You have the flexibility to add as many optional extras as you like to your Collection after the wedding. We also offer 100% interest free payment plans for before and after your wedding so you can have beautiful keepsakes to treasure forever. Contact us for more information on your portrait or wedding session. READY TO BOOK YOUR SESSION WITH KM STUDIOS? 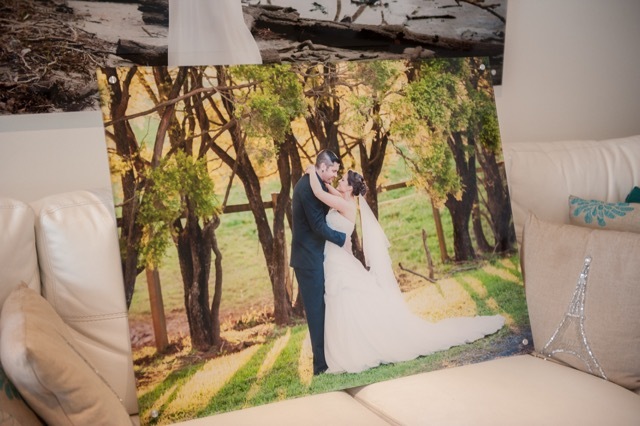 KM STUDIOS Specialise in Weddings, Portrait and Elopement photography. 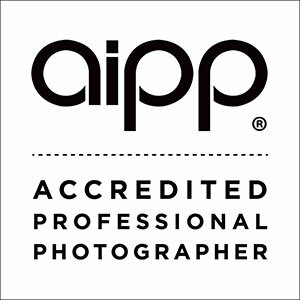 We are fully accredited with AIPP.